Organizers of the protests in Sudan that forced long-ruling President Omar al-Bashir from office are holding a second day of talks Sunday with the ruling military council, after calling on the military to “immediately and unconditionally” hand power to a transitional civilian government that would rule for four years. Omer el-Digair, leader of the opposition Sudanese Congress Party, told the protests outside the military headquarters in Khartoum after Saturday’s meeting that the atmosphere had been “positive.” He said Sunday’s talks would be about submitting the organizers’ demands and transition plan, and said they are calling for dissolving al-Bashir’s ruling National Congress Party. In separate statements issued late Saturday, Saudi Arabia and the U.A.E. specifically expressed support for Sudan’s transitional council formed by the military. The U.A.E. said it welcomed the swearing-in of Gen. Abdel-Fattah Burhan on Friday as head of that council. Burhan assumed leadership of the military council the day after al-Bashir’s ouster, after protesters objected to its being led by Gen. Awad ibn Ouf, who was seen as being too close to al-Bashir. The protesters have modelled their movement on the Arab Spring uprisings in 2011 that swept leaders from power in Egypt, Tunisia, Libya and Yemen. 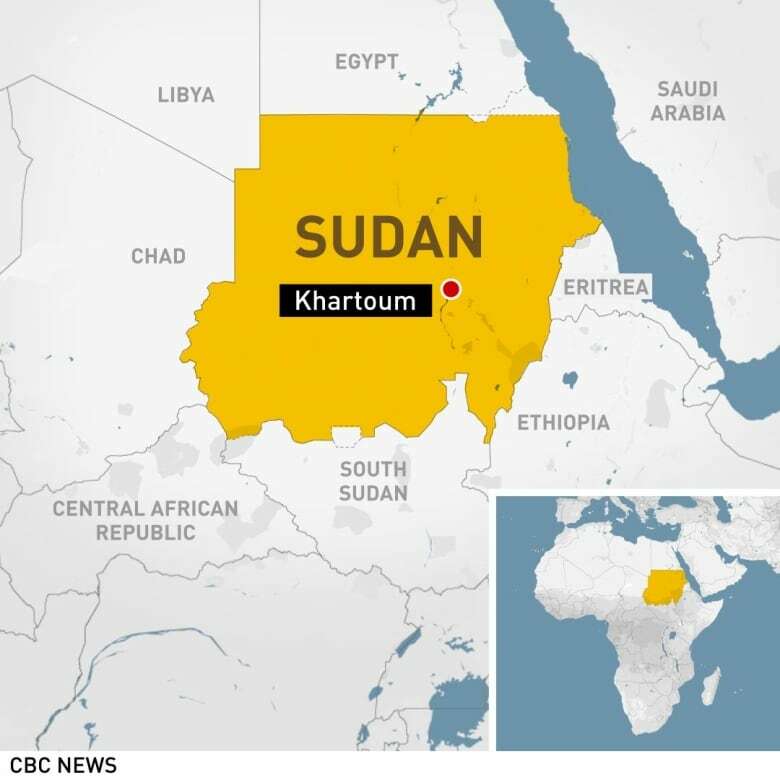 They have incorporated many of its slogans, and established a sit-in outside the military headquarters in Khartoum earlier this month.